We are currently being inundated with stories of sexual harassment and assault from the entertainment industry, and part of the reason there are so many is that this has been going on forever. 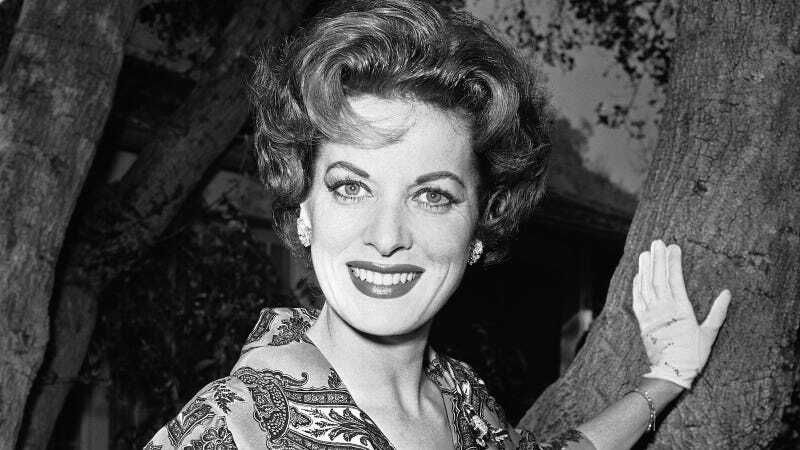 For instance, in 1945, Maureen O’Hara spoke out about being harassed on set. O’Hara didn’t quit Hollywood; she continued making movies through the 70s according to her IMDB page, with a few smaller parts in the 90s. She died in 2015, and her Guardian obituary mentions this celebrated monologue from Dance, Girl, Dance, in which she yells at a bunch of dudes leering over her dance performance. That was in 1940, five years before she had to complain about harassment in her real working life. If only people had listened to her then.